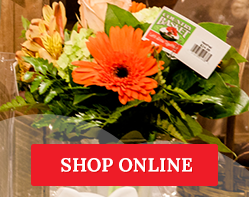 For many years, Country Basket Flower Boutique been providing beautiful and unique flower arrangements, bouquets, baskets and plants to Niagara residents. We wanted our website to reflect our passion for what we do and our commitment to excellent customer service, so we decided it was time for an update. We hope you like our new look! Our new site is really easy to navigate, meaning you can find the answers to any questions you have with just a few clicks. So feel free to take a look around! You can start by learning about our history and our new boutique, and all the great reasons you should work with us. You can also read all about our wedding, sympathy, everyday and corporate services, our Basket Bucks program, and stay up to date with all our promotions, too! And of course, you can get in touch with us any time to book a consultation with one of our friendly and talented floral designers. 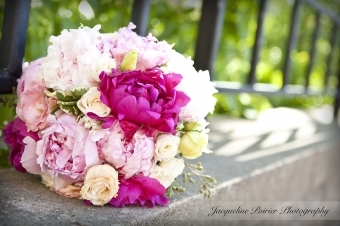 We'll discuss your needs, and design the perfect flowers for you! We look forward to hearing from you, and thanks for dropping by!